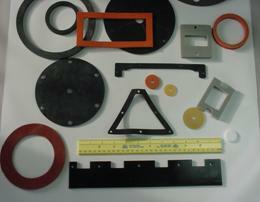 Die Cutting to your specifications and exact tolerances. 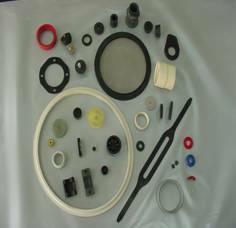 Trico has all of your gasket and rubber parts needs. We provide custom made products to your specifications. We will produce products to your custom specifications and deliver them right to your door. When you need quick turn-around on custom parts, give us a call at the numbers listed below.